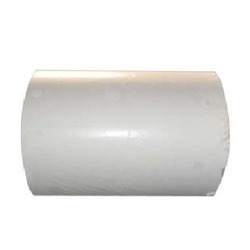 We are importers and stockist of all raw material related to Self Adhesive Industry. 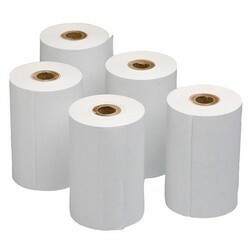 We import Prime and best quality material from the mill. 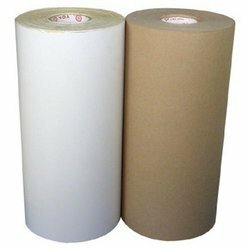 We can provide customers with custom size as per their requirement as we have inhouse Slitting facility available. 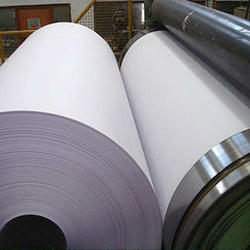 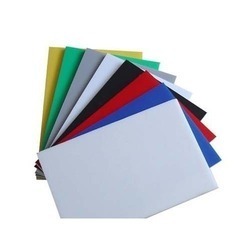 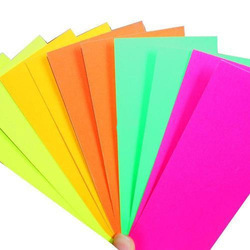 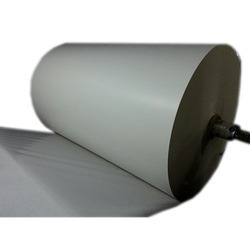 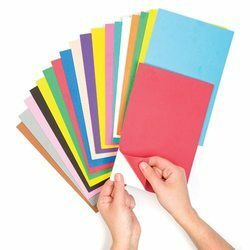 Release Base Paper is used for coating that can later be used as liner material for label stock,gumming material,etc.